OSMOTIC DRIED FRUITS. 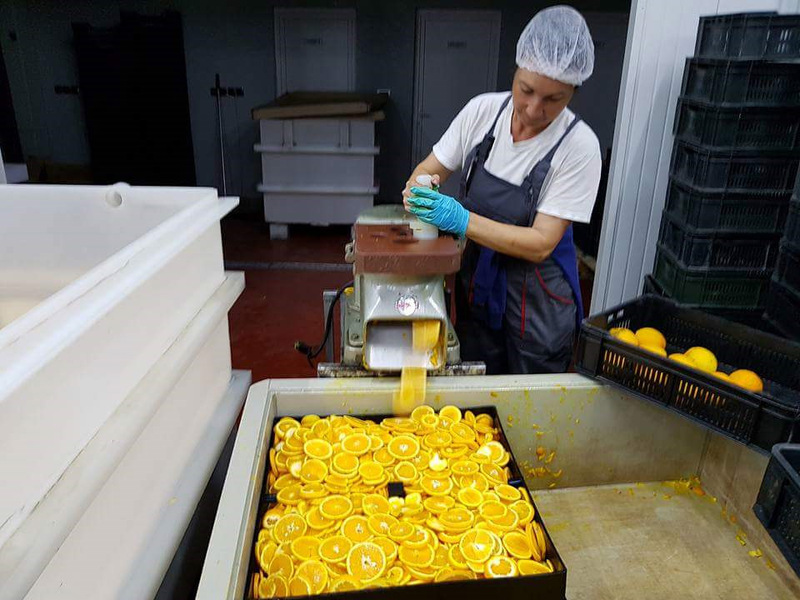 By introducing vacuum in the process of osmotic drying of fruits, we avoided a long heat treatment and in this way we retain almost all valuable but sensitive biological ingredients: vitamins, minerals, flavorings and colors. Osmotic drying in a vacuum, without the use of any additives and preservatives, produces products which, unlike the classically dried are not sticky, have a softer consistency that remains unchanged (over a long period of time) and the product's durability is prolonged for more than one year. 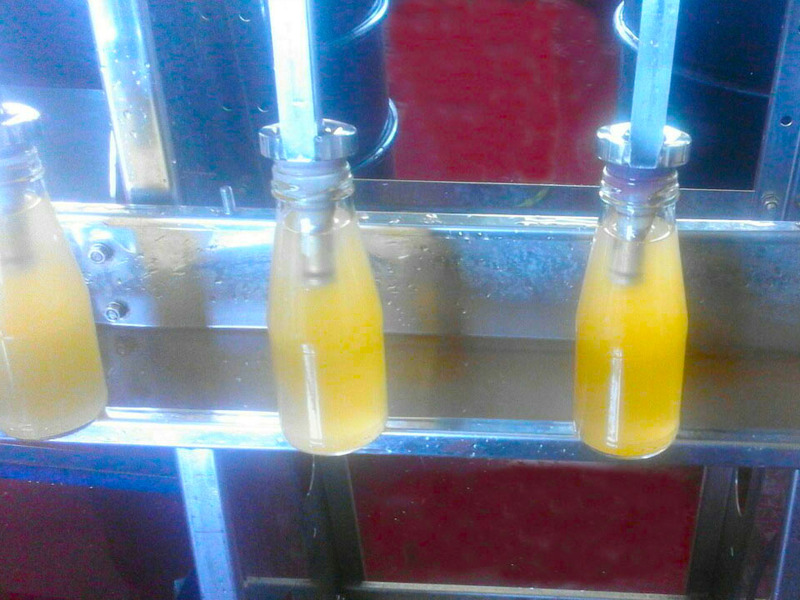 WITH COLD REFRIGIRATING of selected fruits at the special press we get naturally candied juices. 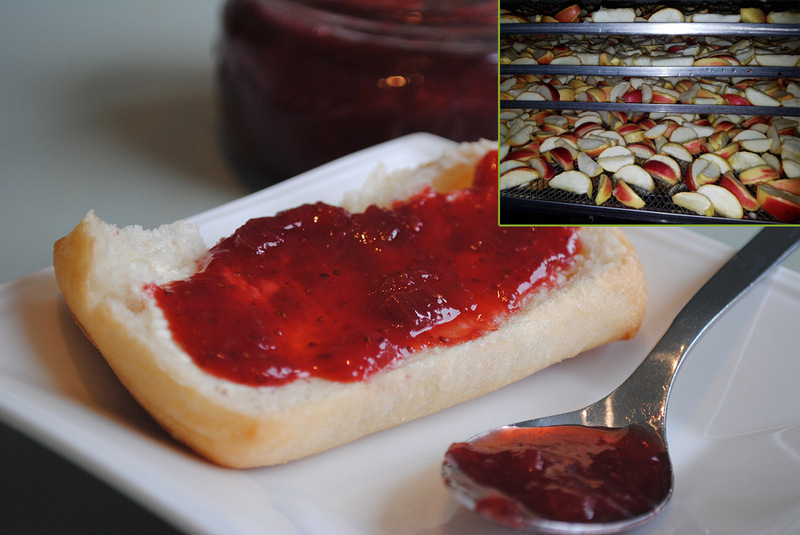 USING OSMOTIC DRYING we get low calorie fruit spreads.